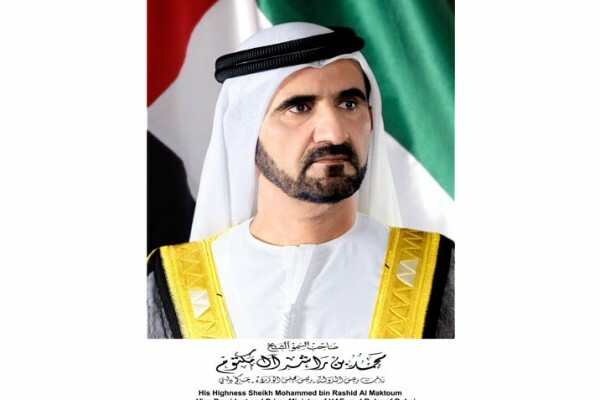 DUBAI, 21st June, 2017 (WAM) -- Vice President, Prime Minister and Ruler of Dubai, His Highness Sheikh Mohammed bin Rashid Al Maktoum has issued Law No. 9 of 2017 on the establishment of the International Institute for Tolerance. His Highness also issued Decree No. 23 of 2017, establishing a Board of Trustees for the International Institute for Tolerance and Decree No. 28 of 2017, appointing a Managing Director for the International Institute for Tolerance.